Great use for professional artists! Widely recognised within the artistic community as being perfect for creating unique designs. Personalise any material including glass, stone and fabric. Perfect for giving your balloon that individual touch!! 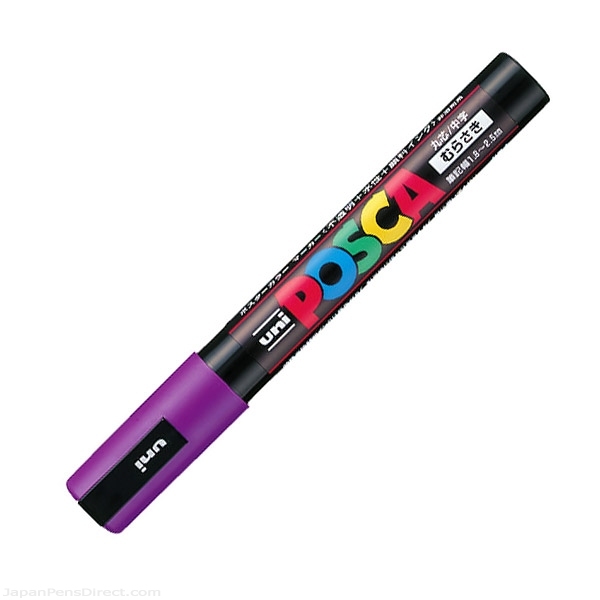 Click the button below to add the Violet PC Uni Posca Paint Markers to your wish list.